Most of us don’t even consider the risk before using our tumble dryers; leaving them on overnight or whilst we nip to the shops. When it comes to the appliances, there’s a few product recalls and the odd news story about a tumble dryer disaster. We know there’s a risk, but don’t think it will ever happen to us. The chances are it probably won’t, but it’s better to be safe than sorry and take these simple safety precautions to avoid any devastation happening in your home. A domestic tumble dryer is only designed to cope with small loads. It’s easily tempting to squeeze it all in at once in an attempt to save time or money. Overloading your dryer is likely to reduce the efficiency of it and potentially cause it to fail. Just over half-full is ample for a single load. Take thick items such as duvets and curtains to a professional dry cleaner. 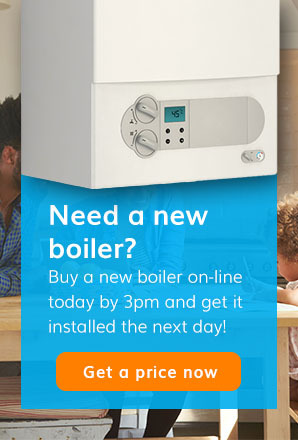 By taking a few minutes to register your appliance with the manufacturer you can ensure that you’ll be notified regarding any product recalls and it’ll improve your after sales service if you do encounter any issues with it. You should register your appliance as soon as possible after purchase. It’s easy to put off, but getting your appliances serviced by a qualified engineer is an easy, simple task that you only need to do once a year. 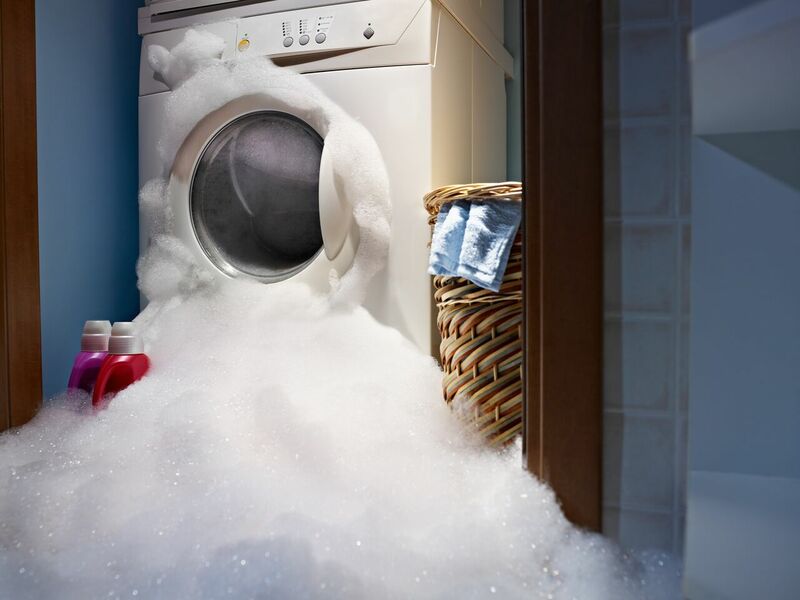 If you have appliance cover with us, this may be covered in your plan. 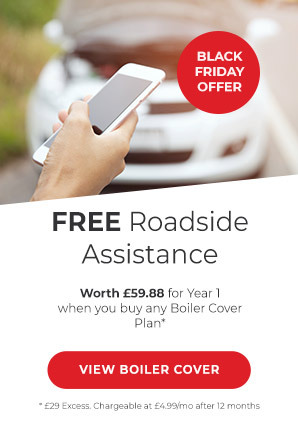 If you don’t have any existing cover, you can look at what plans we offer here here. Stopping a tumble dryer mid-cycle can stop the fans inside from working, allowing the dryer to reach dangerously high temperatures. If you do open your dryer before the cycle has completed, make sure all items can be quickly removed and the door is left wide open to let the heat escape. Or rather, use the ‘cancel’ option. There’s tonnes of reasons to keep your dryer spick and span, but fire prevention has to be the most significant. It’s crucial to make sure that you regularly clean the filters, door and condenser chamber. If the airflows are blocked by fluff, it will slow down the performance of the dryer and reduce its efficiency, costing you more money in the long run!